How is it possible for someone to combine vacations, fun, creativity and social intervention? There’s no need to analyze it. Just spend 10’ of your time to watch two short films and you’ll have the answer. Only “Zizania (weeds)”, the youngsters from Olympia International Film Festival and Camera Zizanio, can answer you in such a special way. Both films were created in the frames of the international meeting “Zoom to Europe and Asia”, held in Mako (Hungary) from 13 to 22 August, 2013. The meeting was funded by the European program «Youth in Action» and was an initiative of our friends from «The Video and Art Workshop of Mako». The theme was “social discrimination”. The first movie was filmed in Greece before the meeting and it was a requirement for all participating countries: Hungary, Greece, Germany, Spain and Romania. All nine “Zizania” who worked on this film also attended the Meeting. An international jury chose the best film that was «Label’s Society» by the Greek team. The experience that youngsters gained by actively participating in the activities of the festival and film workshops can be seen through this excellent cinematic result. The second film was created in Mako. 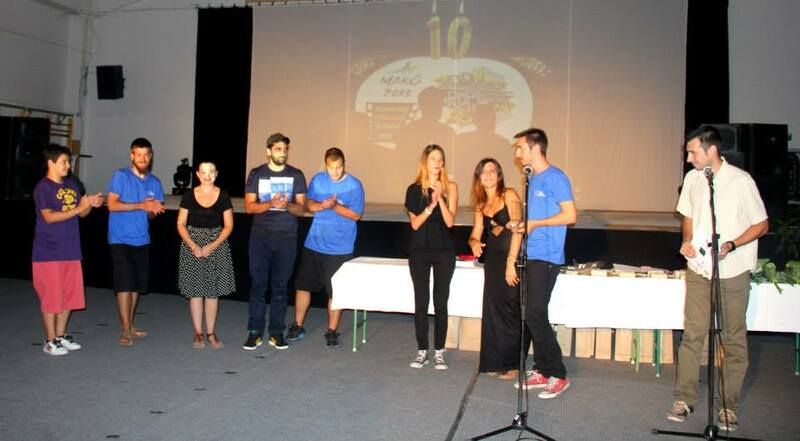 This time, the youngsters chose to show through this film the most emotional moment of the Closing Ceremony of the previous festival: the message of young Drosos from Pyrgos. A simple message about the value of this institution, its contribution to the children and the need to go on. Especially now, that the dark clouds of crisis threaten its continuation. The cinematic result is also excellent. 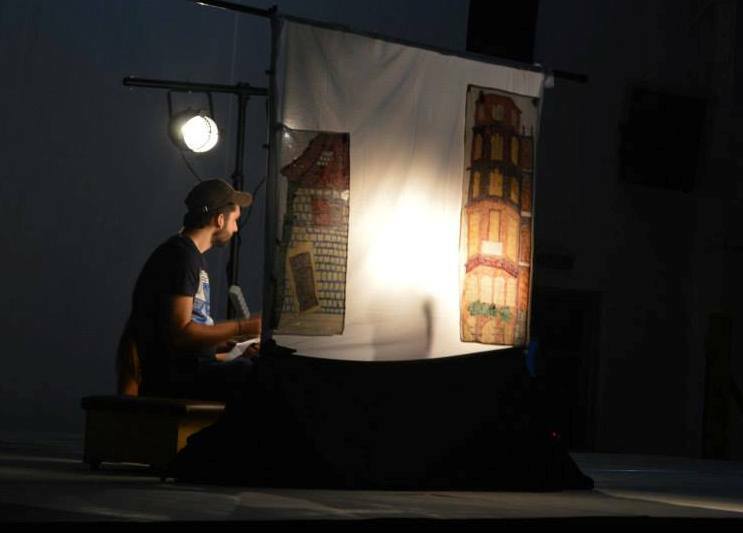 In this reference to our trip in Hungary, we couldn’t not mention the highlight of the closing ceremony: the shadow puppet theater performed by the youngest member of the group but also a skilful amateur puppeteer, Orestis Sakoulis. It is here where tradition meets digital technology and turns into a mean of transportation to the future. 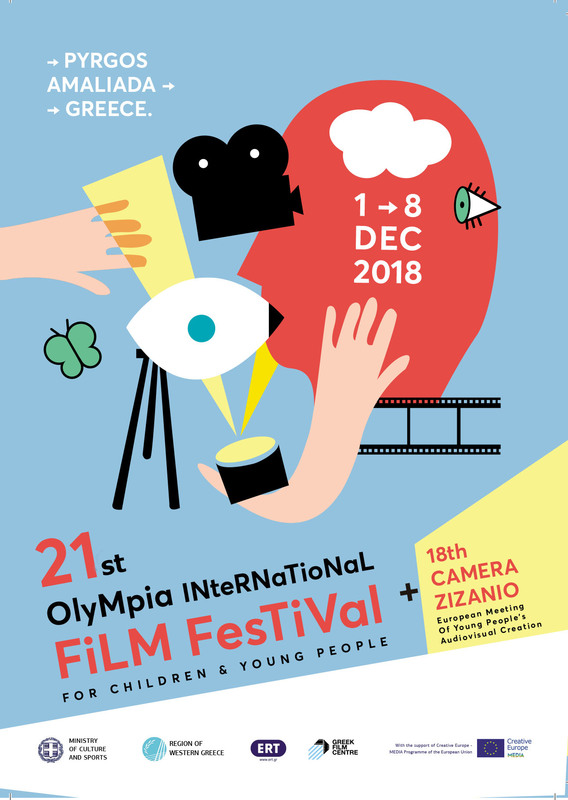 And those nine days in Hungary, full of intensity and creativity are recorded as assets of the Festival and gave us boost for the next big challenge: the 16th Olympia International Film Festival for Children and Young People and the 13th Camera Zizanio.